Authors: The Dalai Lama and Howard C. Cutler, MD. Summary: Cutler shares his experiences and insights he gathered from the Dalai Lama. 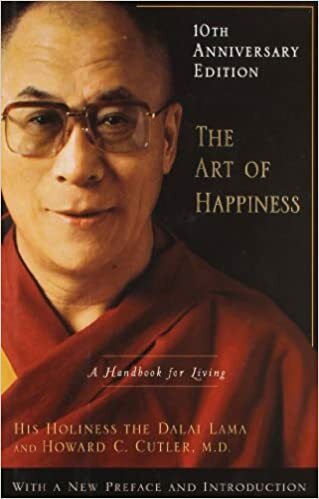 So while the book was not penned by the Dalai Lama, it is his insights and guidance into the purpose of life, intimacy, compassion, suffering, and so on, that Cutler shares. While I believe in reading a book through, I often recommend Chapters 8-14 depending on what the struggle is: suffering, pain, anger, anxiety or self-esteem.